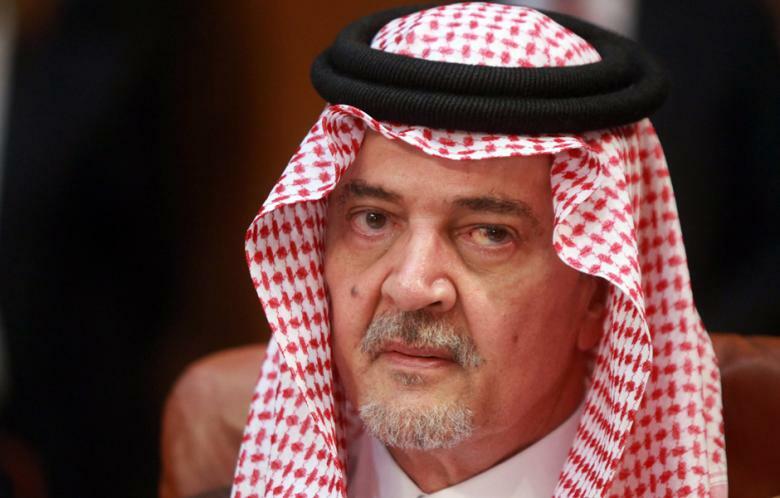 Speaking on the sidelines of the world assembly of Islamic scholars in Jeddh, Saud bin Faisal Al Saud said that the Middle-East needs peace and co-existence more than ever and Saudi Arabia as a leading Islamic country is ready to make sacrifices in peace negations and encourages President Abbas to follow the same policy. Referring to the ongoing war in Gaza strip, the Saudi foreign Minster stressed that Hamas authority is the sole responsible for Palestinian calamity and they must brought before the law. The Saudi official further added that Arab World Increasingly Frustrated With Hamas which is seeking more wars. In recent day Israel’s air-strikes against Gaza Strip drew many condemnations from the Arab oil-rich states of the Persian Gulf, while Saudi media is increasingly open in criticizing defiant Hamas for resisting Israeli aggression against impoverished Palestinian enclave. Safe, Benign, and Confident hands.